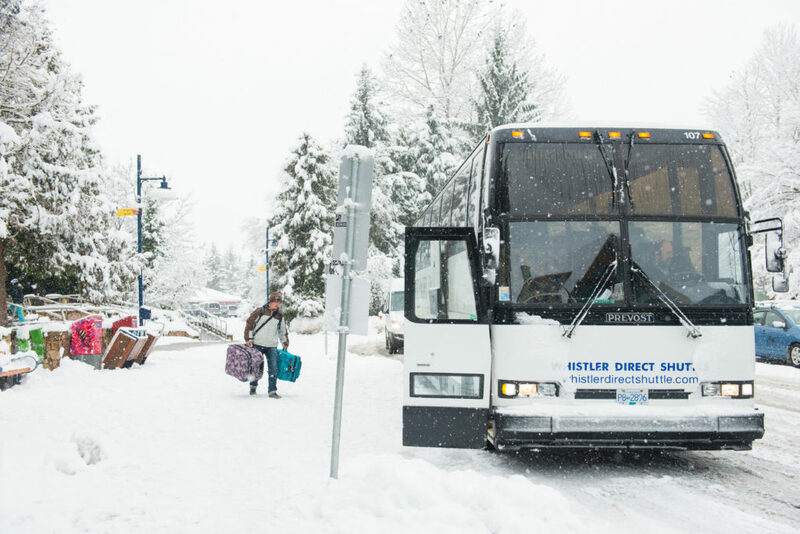 One of the most convenient and budget-friendly Whistler connection options from Vancouver is the Whistler Shuttle. They provide ‘dependable, versatile and efficient travel options between YVR Vancouver International Airport or Vancouver Hotels, and your chosen accommodation in Whistler’. Whistler Shuttle even track flight times to avoid long waits at the airport. Return connections from YVR to Whistler in December start at $69* and can be booked online. Easy peasy! Perhaps the cheapest Whistler connection service out there, Epic Rides connects Vancouver with Whistler for as little as $35*. The snag is that they run to a timetable and are limited with where they’ll collect and drop-off. Not too much of an issue for a young backpacker, we’d say. However a family with children may experience some logistical difficulties. Always worth calling ahead to discuss your options, though – and with low ticket prices like that, you’ve some spare change for road trip snacks. This is an obvious Whistler connection option – but let us explain! The Sea-to-Sky Highway is the only route linking Vancouver and Whistler. This scenic, cliffside roadway offers a fun drive and stunning, scenic landscapes. By renting your own vehicle, you have the luxury of being able to stop at viewpoints as you please. There are numerous spots we would recommend, including: The Chief, Shannon Falls and Brandywine Falls. 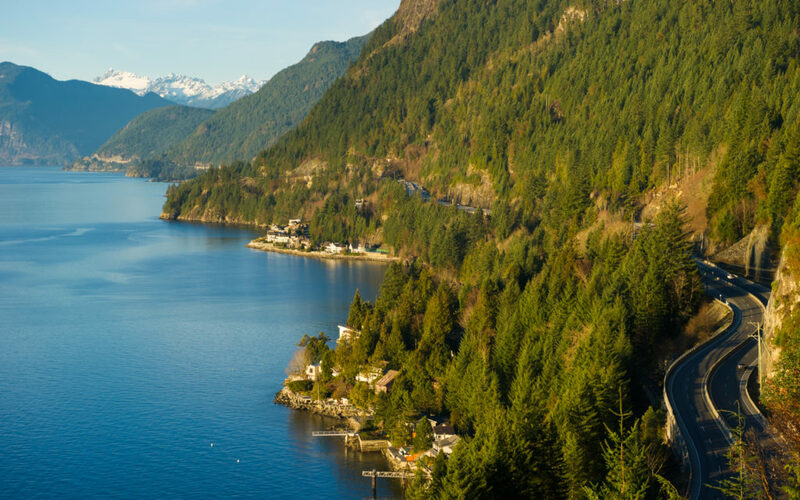 Check out our Top 5 Sea-To-Sky Excursions for more ideas of things to do along the way! The concept of carpooling has kind of been around for many years in the form of hitch-hiking. However, Poparide makes it more convenient and safer than ever before. It’s a website, which connects drivers with potential passengers. If you’re relatively flexible with your whistler connection times, you can hitch a ride from Vancouver for as little as $9 per person. You can see how many trips the driver has offered previously and also see how other passengers rated or reviewed them. If you’re busy living your best life, then you’ll want to arrive into Whistler in style. 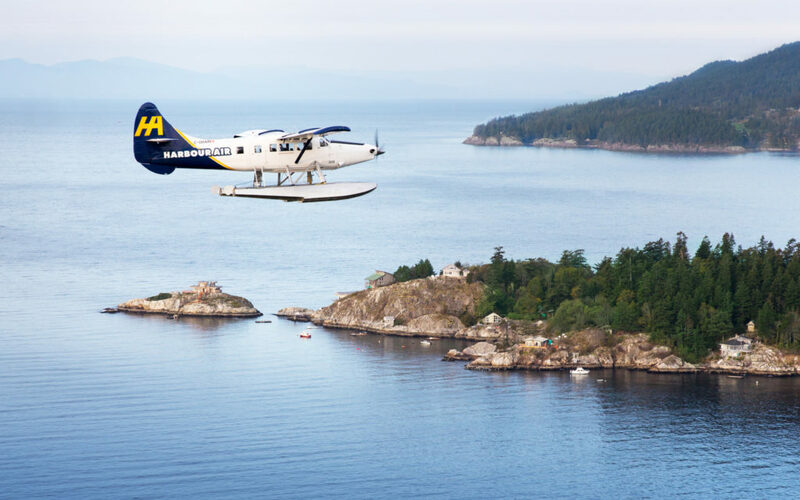 Harbour Air can fly to/from a number of areas of the Pacific North West taking off and landing on water. Take to the skies from Vancouver and witness Sea-to-Sky country from the air with breathtaking aerial views of downtown Vancouver, mountains, forest and glaciers. We’ve found flights for as little as $157 one-way, which makes it a nice treat for those who may be on a budget! It’s worth noting, however, that Harbour Air does not operate a Whistler connection in the winter. For more information on Vancouver/Whistler connections, we’d recommend checking out Tourism Whistler. Their site is packed with useful tips for those travelling to Whistler, including seasonal driving advice and relevant road closures. *Prices based on return travel for one adult arriving 10th December and leaving 17th December, 2018.